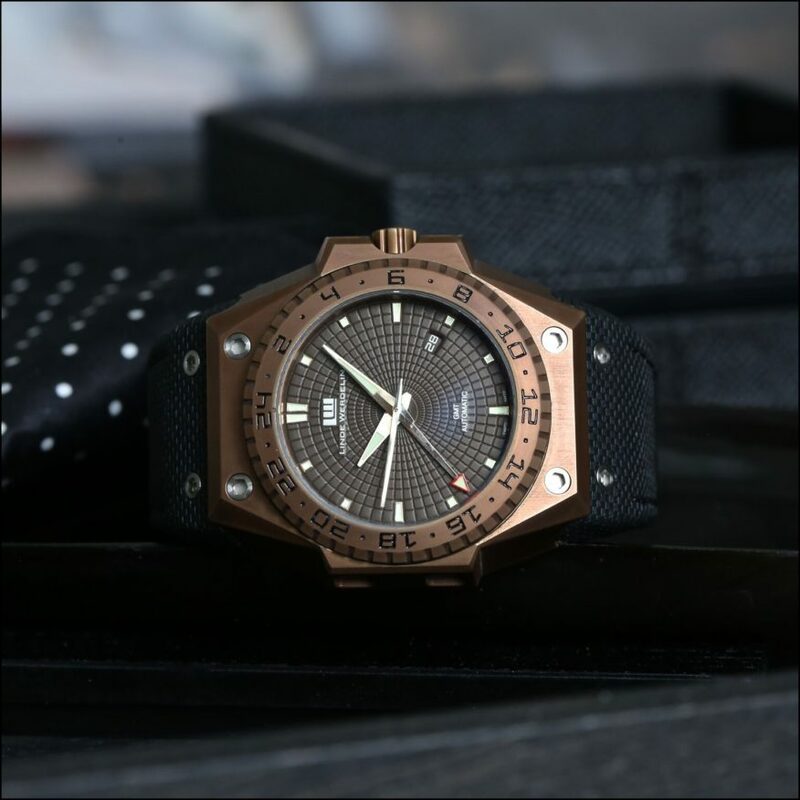 Linde Werdelin’s new 3 Timer in chocolate brown may make your mouth water for all the right reasons. 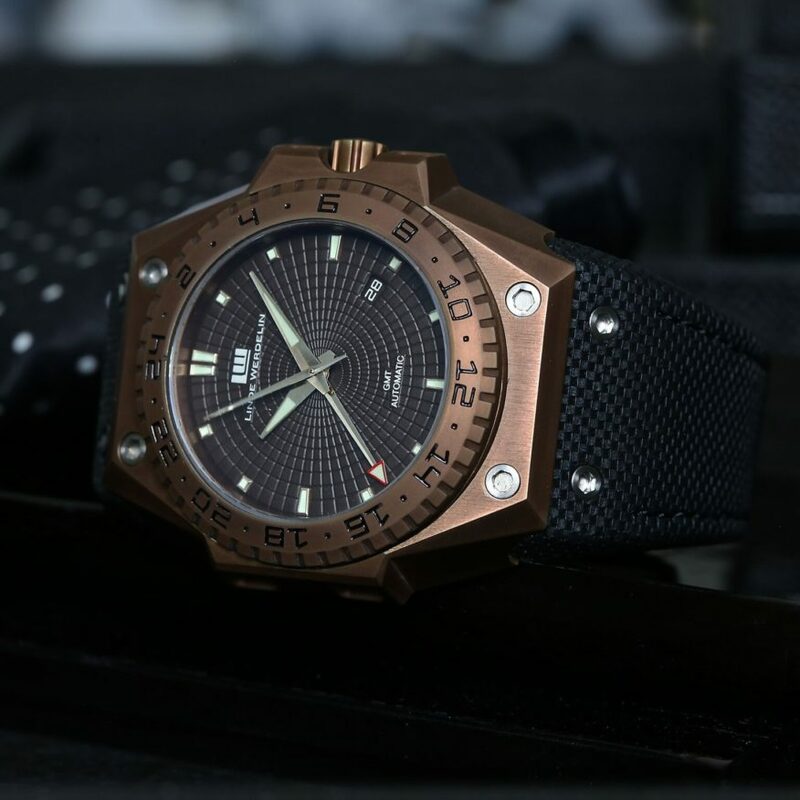 TBlack has remastered the 3 Timer watch of Linde Werdelin, reshaping it into something both appealing and durable. The chocolate brown color evokes, well, all sorts of different impulses, I’m sure. 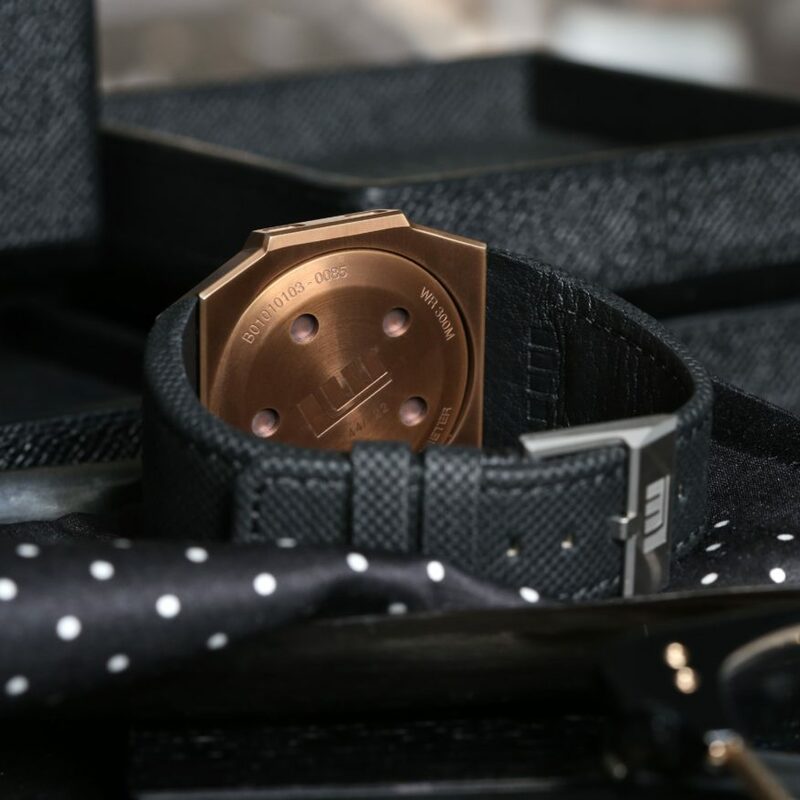 But that Diamond-Like Carbon coating, a TBlack signature, is sure to make sure that the watch holds together just fine. The Chocolate Brown color made a splash back in 2009 when it was originally we3,.brought in. It was a hit, selling out rapidly and gone within a month. (Chocolate always seems to suffer that fate. )Now, it’s back in a limited release. Only 33 pieces in number, the new edition of the Chocolate Brown 3 Timer has the GMT function, and is capable of tracking three different time zones simultaneously. The chocolate brown is inspired by the warm winter colors, although it’s not hard to imagine other sources of inspiration as well. At its heart, though, the piece is a modern timepiece. It’s touted as a sports watch, of course, but the triple time zone capacity makes it an ideal travel watch for anyone who needs to either stay on the move or simply keep tabs on multiple regions. Three time zones, easily readable, will facilitate time coordination at a glance, so you may not even have to take your head out of the game to use it. Hmmm… maybe it IS a sports watch after all. And certainly it’s tough enough. The Daimond-Like Carbon coating takes care of that, and the sapphire crystal dial cover is certainly tough enough to take some wear, whether it’s happening on the field or inflight. It’s also water resistant to 300 meters. 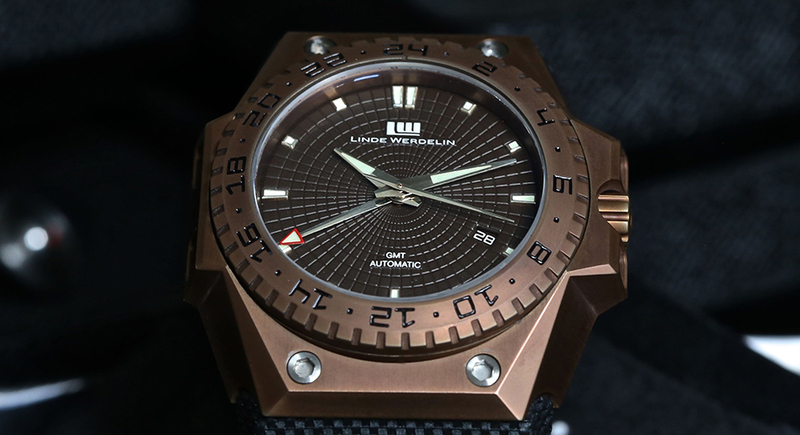 Whatever else happens, you shouldn’t be afraid to take the new Linde Werdelin out with you wherever you’re headed.